Jennifer is the Founder of Wolcott Hill Group, LLC, a Development and Strategic Partnership Consulting Firm based in metro Washington, D.C. that works with nonprofits in the Mid-Atlantic and Northeast Regions. Jennifer founded Wolcott Hill Group in 2012 after spending roughly eight years in national political fundraising and government affairs roles in Washington, D.C. and Connecticut, her home state. In this role, she has supervision over the general development affairs of her clients, with an emphasis on interacting with staff on the planning and execution of fundraising activities, and coordinating with the Board of Directors on oversight and governance matters. Jennifer began her fundraising career working for candidates for various Connecticut political offices, eventually serving as Deputy Finance Director/Finance Director on campaigns for Mayor, Governor, and the U.S. House of Representatives. She continued her political fundraising career in Washington, working with Members of Congress, Statewide Candidates and various Political Action Committees. From 2006 through 2009, Jennifer expanded her career by working for two major Connecticut Government Relations firms, where she represented various social and religious-oriented Not-For-Profit organizations and associations, and For-Profit clients in the insurance, hospitals and healthcare, and utilities industries. Jennifer obtained a B.A. in Political Science with a Minor in French from Sacred Heart University in Fairfield, Connecticut. She studied at The Sorbonne University in Paris, France in 2004. In 2007, she was a student at the Women's Campaign School at Yale University. 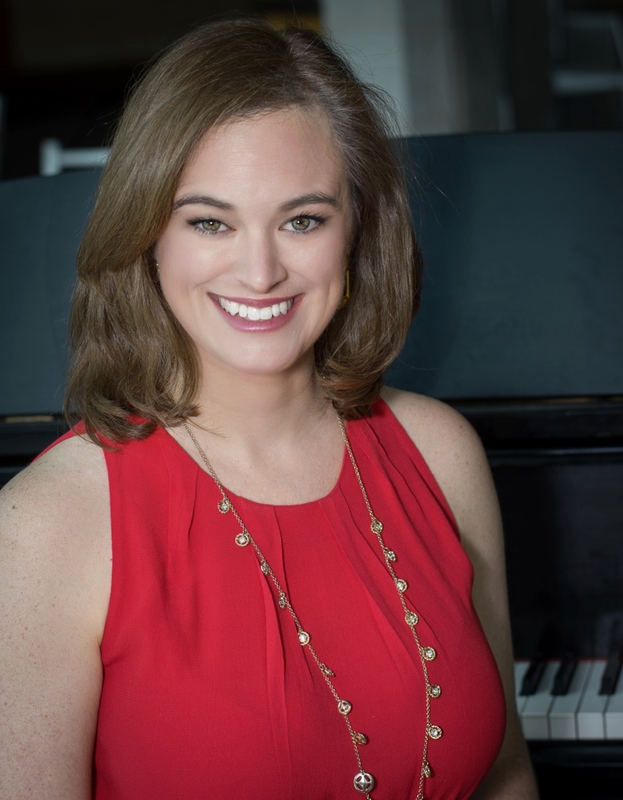 When Jennifer is not fundraising, she serves on the Board of the Literacy Council of Northern Virginia and is a Lifetime Member of the Arlington (VA) Jaycees. Jennifer is a member of Leadership Arlington's Signature Program, class of 2016, and a Leadership Center for Excellence '40 Under 40' (2016). Jennifer resides in Arlington, Virginia with her husband and daughter. Wolcott Hill Group regularly partners with other talented fundraising and marketing professionals to create the best team to meet a client's needs.